Hey, hey, hey, it’s time to party! Are you excited? I can’t wait to see all the fun things that you guys link up this week! If you missed the features earlier in the week from last weeks link party, you can check them out here. I hope you’ve all had a good week. I know I have, other than it has been really warm where we live, and we only have an evaporative cooler, so it gets into the 80’s inside the house most days. We are surviving though. Anyway, let’s get to the party! Here is what we all have been up to lately! 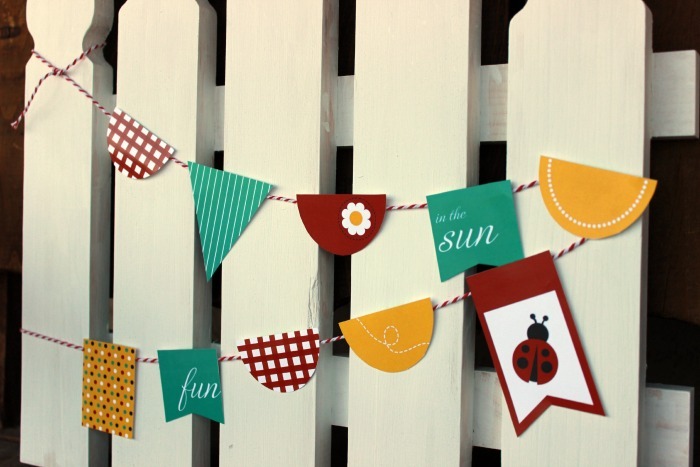 Summer shared this really cute Summer Bunting Printable on her blog – perfect for adding some summer color to your home! 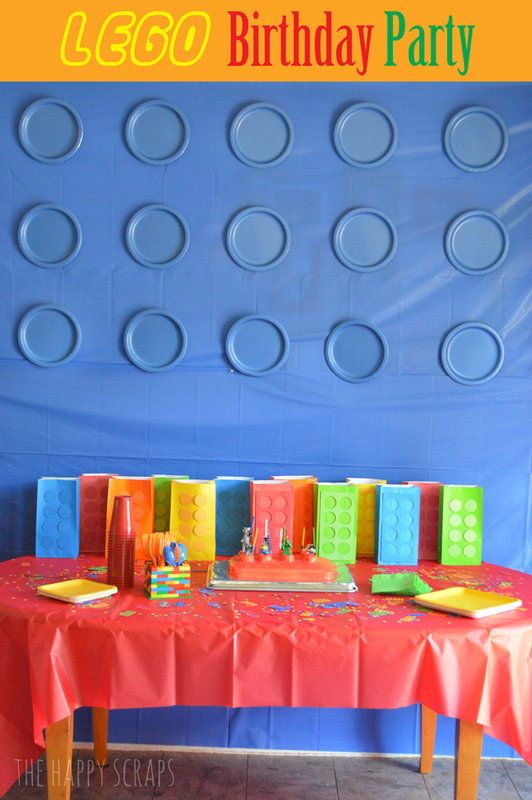 I am loving this LEGO Birthday Party that Amy created. So fun and colorful! I know my boys would love this! 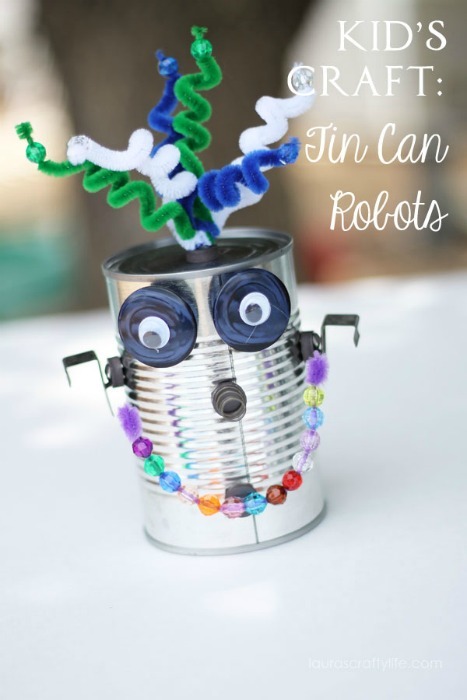 Laura’s Tin Can Robots are so fun! My kids would love making these up. So many fun ideas! 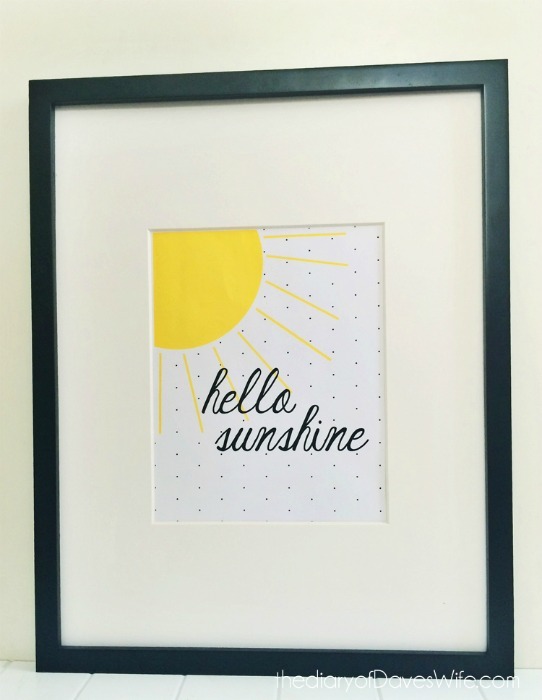 Kristy has an adorable Hello Sunshine Printable that I can’t wait to print out! Bobbie shares a tutorial on how to add Minky to the back of a rag quilt. 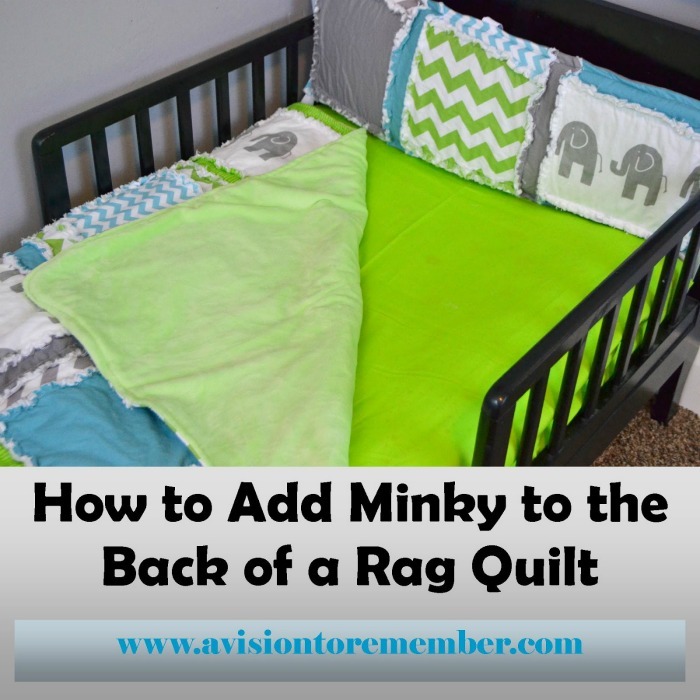 I just love minky and want to add it to the back of my King size comforter! Join us by linking up your favorite projects and sharing them with us here. Just a few simple rules to follow. Link up to a specific post, not to your homepage. Please do not link up posts you have shared before, posts promoting your giveaways, link parties or shops. 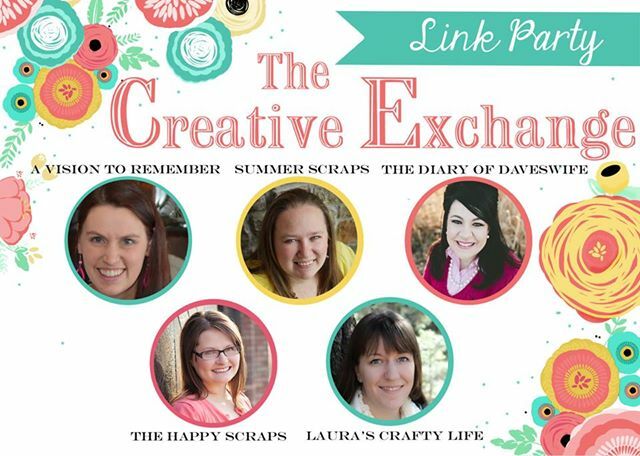 By linking up with The Creative Exchange Link Party, you are giving us permission to feature your projects on our blogs or social channels, with a link back to you. We would love for you to grab our party button or link back with a text link. Remember to visit other links and leave some comment love. Thanks for hosting. It’s my first time at the party. I’d like to invite you to join my Twirl & Take a Bow Party. It’s every Tuesday at houseontheway.com. Have a great day!